Morro Bay’s new top cop will be a 34-year veteran of the Los Angeles Police Department who most recently served as the acting chief in Greenfield. Gregory Allen was selected from a pool of more than 40 candidates, the city said in a news release Friday, and he was the top pick from two finalist interview panels that included representatives from the Morro Bay community and San Luis Obispo County law enforcement agencies. Allen will be sworn in June 2. He began his career as a beat officer with the Los Angeles Police Department and rose to the rank of captain, where he commanded the patrol, detective and training divisions, as well as the department’s homicide unit. As assistant to the director in the department’s Office of Operations, Allen worked with the department’s community relations unit and participated in the LAPD’s Citizen Community-Police Advisory Board. In 2015, Allen was selected as police commander in Greenfield, a community of 16,000 in the Salinas Valley, and has served as that department’s acting chief for eight months, according to the news release. 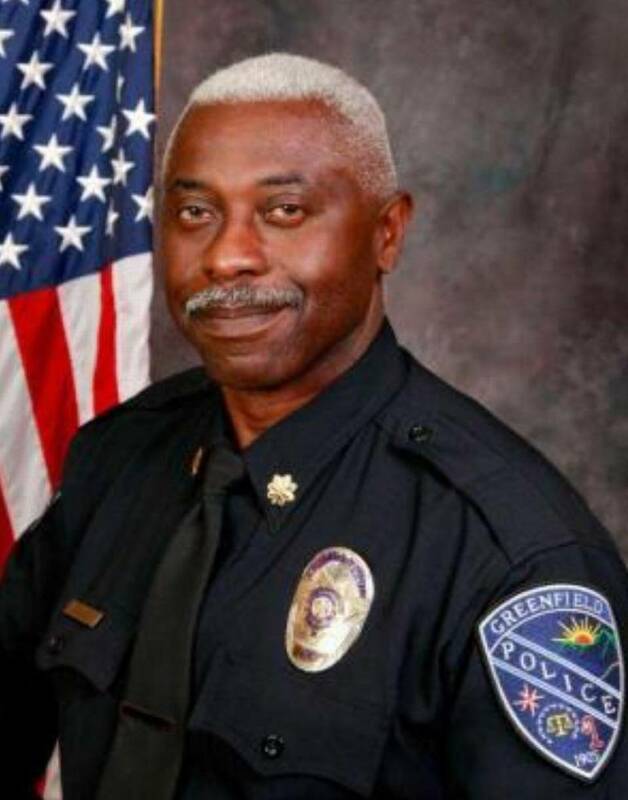 “Chief Allen’s great performance and reputation in Greenfield clearly demonstrates he has thoughtfully and skillfully related his long and impressive LAPD experience to work wonderfully in a smaller town,” Morro Bay City Manager David Buckingham said in a prepared statement. The position pays a base salary of $143,833 and health benefits of about $12,000 annually. Allen takes over for former Chief Amy Christie, who served the department for four years before taking a job as chief at the Pacific Grove Police Department in July. Acting Chief Jody Cox will continue to lead the Morro Bay department until Allen’s swearing in.